The Hammonasset segment of the Shoreline Greenway Trail in Madison has been a showpiece for what’s possible since the first stretch opened in 2014. 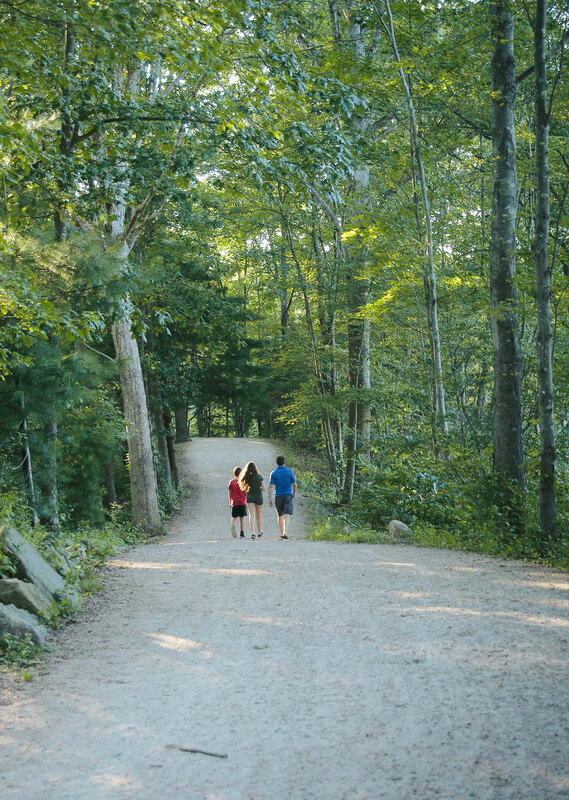 Now nearly a mile long, it is one of the most popular walking and biking trails in Connecticut—not to mention a spectacular place for bird-watching. According to data from the first two rounds of a state-sponsored census, the segment is one of the top four most-used trails in the state. The Hammonasset trail was completed in 2016 with the opening of a 750-foot section from the west side of Hammonasset Beach State Park to local roads about a mile from downtown. Approximately one mile of contiguous trail is now open. People can walk, run, bike, stroll, wheel and cross-country ski through spectacular scenery in and adjacent to the park—and those wishing to travel between the park, downtown, Madison’s beaches and its shoreline recreational and tourist destinations can do so without using a dangerous stretch of Route 1. With the Hammonasset section complete, we are supporting the town as it seeks locations for future trail sections that would connect key destinations within Madison as well as in adjacent towns.